Al-Haramain Travels, deal in all forms of travel and tour plans.We arrange the best and the cheapest flights from your hometown to any worldwide destination that you wish to fly, leaving you with valuable money-saving deals and a comfortable journey. We deal ticketing of all major airlines of the world AL-HARAMAIN TRAVELS is a complete package of travel and tour planning where holidaymakers, UMRAH, tourists, honeymooners and all other kinds of travelling individual and corporate would find a complete range of high-quality services. 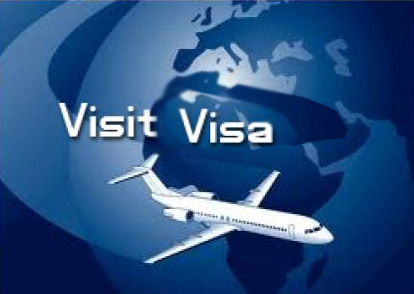 We do arrange visit visa services, for all countries. 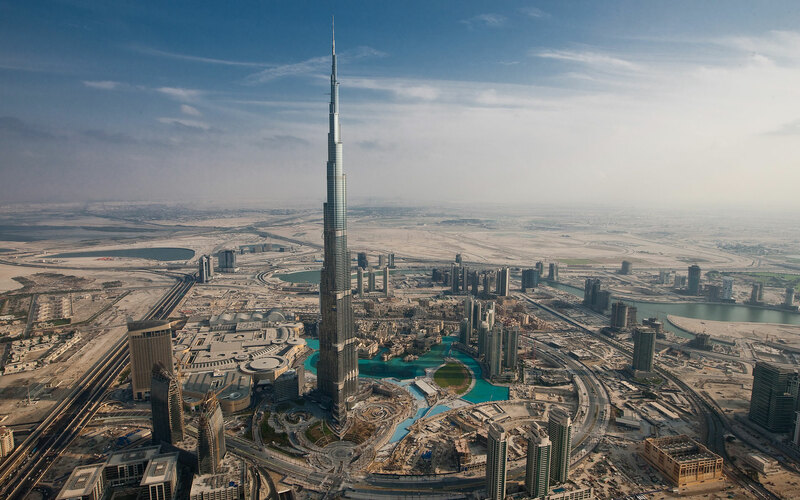 We also arrange visit visas for UAE (inbound) from Pakistan, India, Nepal, Bangladesh and Philippines.